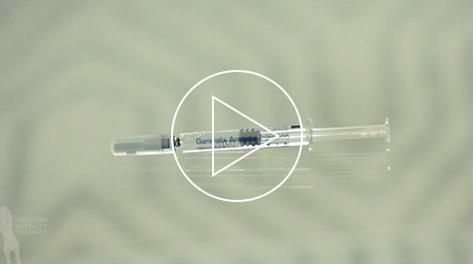 Learn how to prepare and administer Bravelle® via syringe. Bravelle® is used to stimulate follicle (egg) maturation, as well as multiple follicular development in women who are able to ovulate. Learn how to prepare and administer Bravelle® via Q Cap. Bravelle® is used to stimulate follicle (egg) maturation, as well as multiple follicular development in women who are able to ovulate. Learn how to prepare and administer Cetrotide®, which is used to keep ovarian stimulation controlled by preventing premature ovulation. 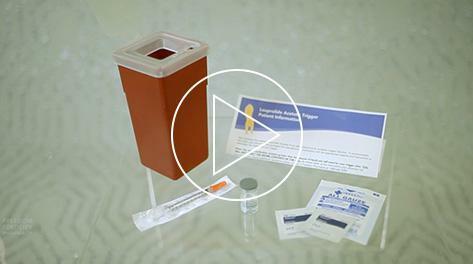 Learn how to prepare and administer Follistim® via the Follistim AQ Cartridge and Follistim Pen. Follistim® is used to stimulate follicle development. Learn how to administer Ganirelix® Acetate, which regulates hormones during fertility treatment for women. 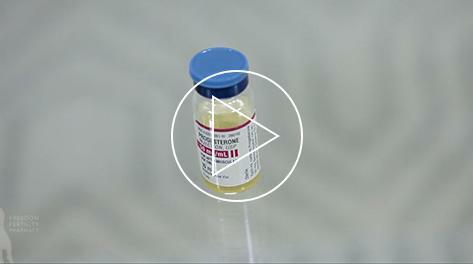 Learn the basics of intramuscular injection, which injects into the muscle. 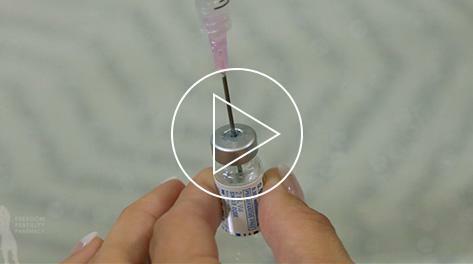 Learn the basics of subcutaneous injection, which injects into the skin. 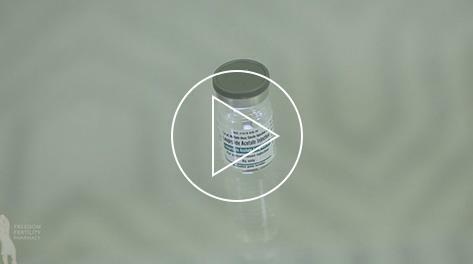 Learn how to prepare and administer Gonal-f® via the Multi-Dose vial. Gonal-f® is a prescription medicine that contains follicle-stimulating hormones. 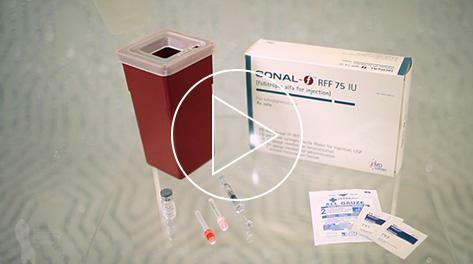 Learn how to prepare and administer Gonal-f® via the RFF 75 IU vial. Gonal-f® is a prescription medicine that contains follicle-stimulating hormones. 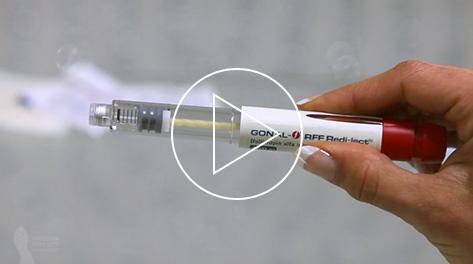 Learn how to prepare and administer Gonal-f® via the RFF Redi-ject Pen. Gonal-f® is a prescription medicine that contains follicle-stimulating hormones. Learn how to prepare and administer leuprolide acetate, which is used to control the ovulation cycle by preventing premature ovulation of the follicles. Learn how to prepare and administer Lo Dose hCG, which is used to help mature follicles. 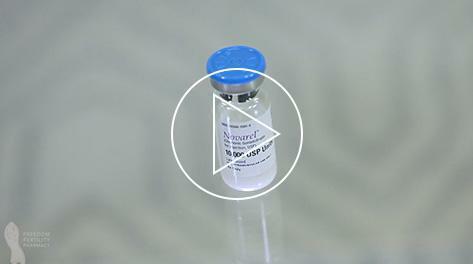 Learn how to prepare and administer Menopur® via syringe. Menopur® is a prescription medicine that contains follicle-stimulating hormones. Learn how to prepare and administer Menopur® via Q Cap. Menopur® is a prescription medicine that contains follicle-stimulating hormones. 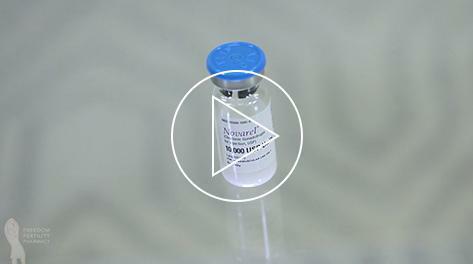 Learn how to prepare and administer Novarel® or hCG via intramuscular injection. Novarel®/hCG is a hormone used to stimulate ovulation. Learn how to prepare and administer Novarel® or hCG via subcutaneous injection. Novarel®/hCG is a hormone used to stimulate ovulation. Learn how to prepare and administer Ovidrel®, which is used to support follicle development and stimulate follicle release during ovulation. LLearn how to prepare and administer progesterone in oil, a naturally occurring hormone that prepares the body for pregnancy.